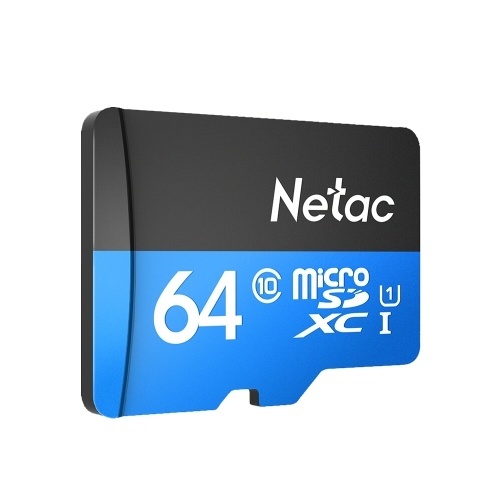 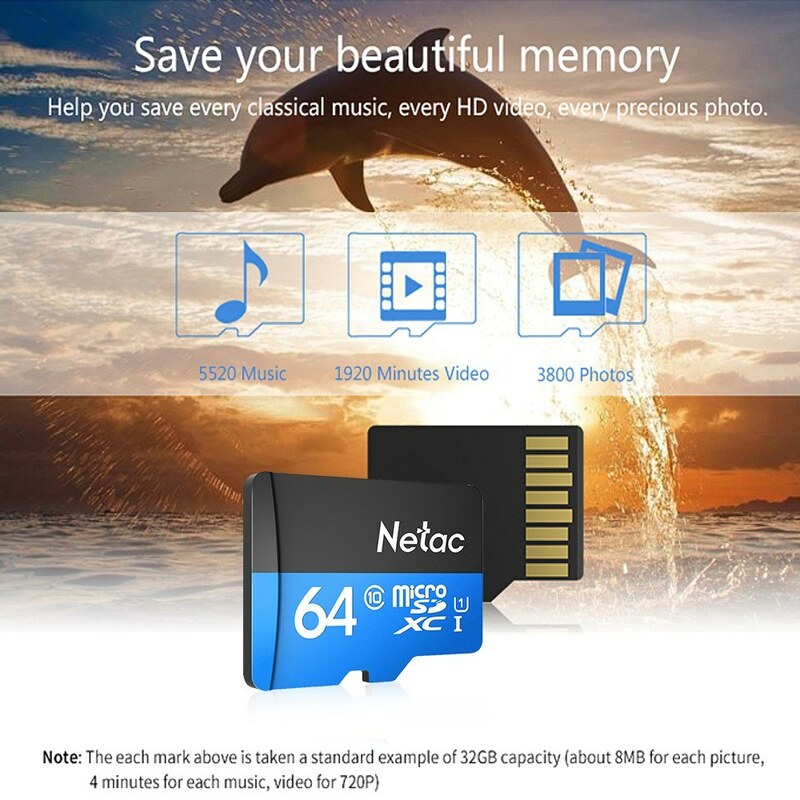 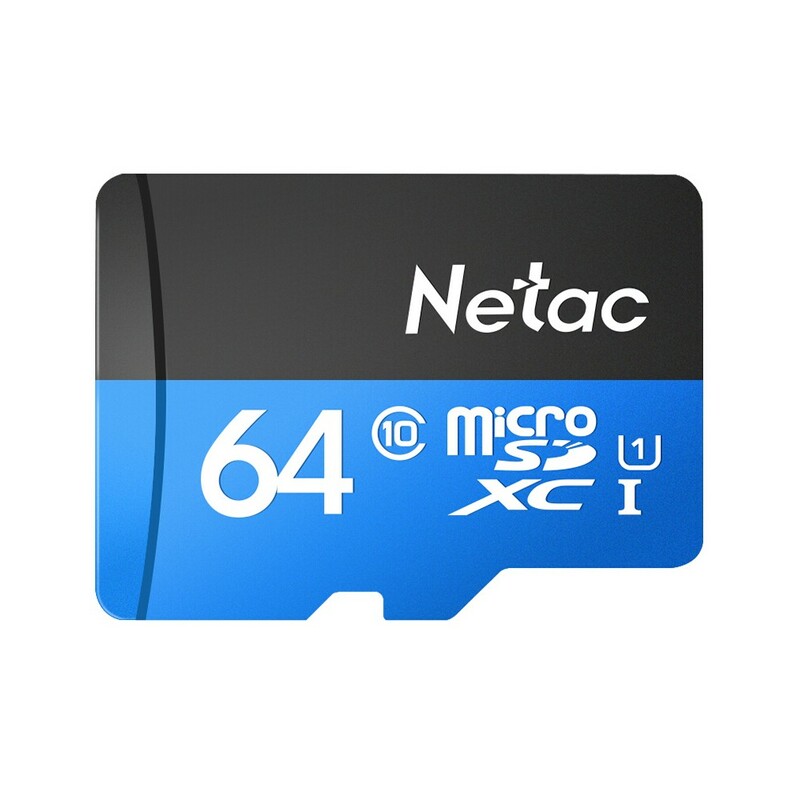 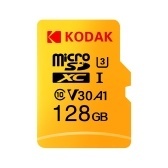 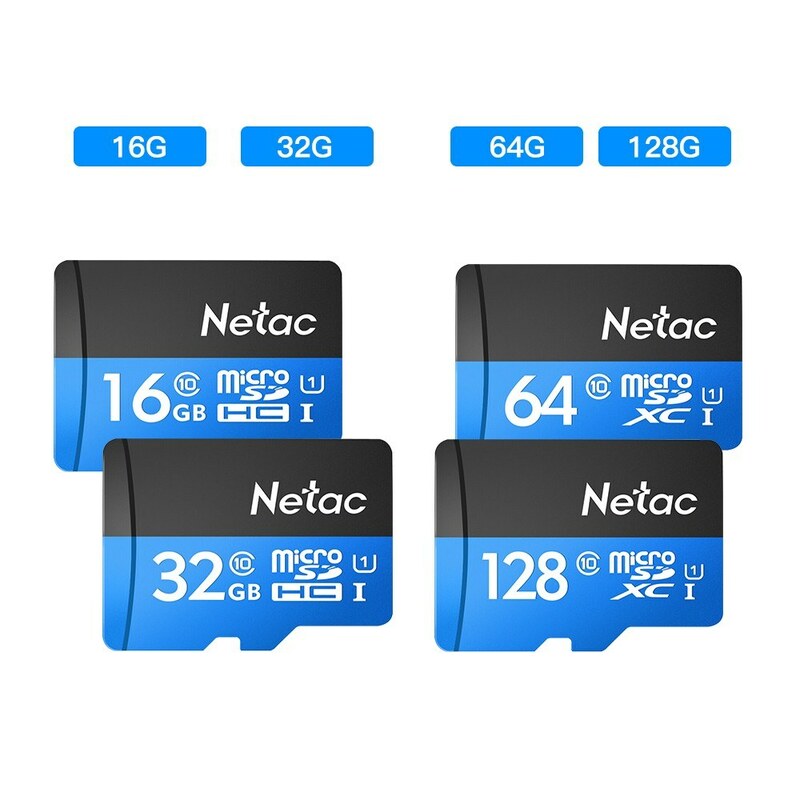 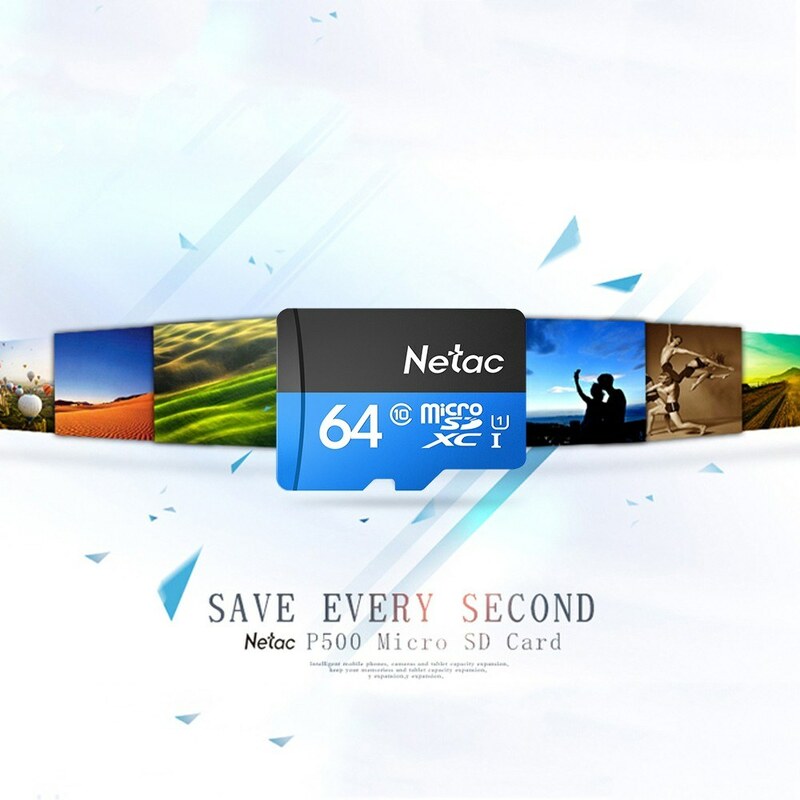 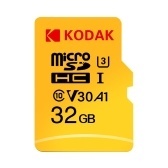 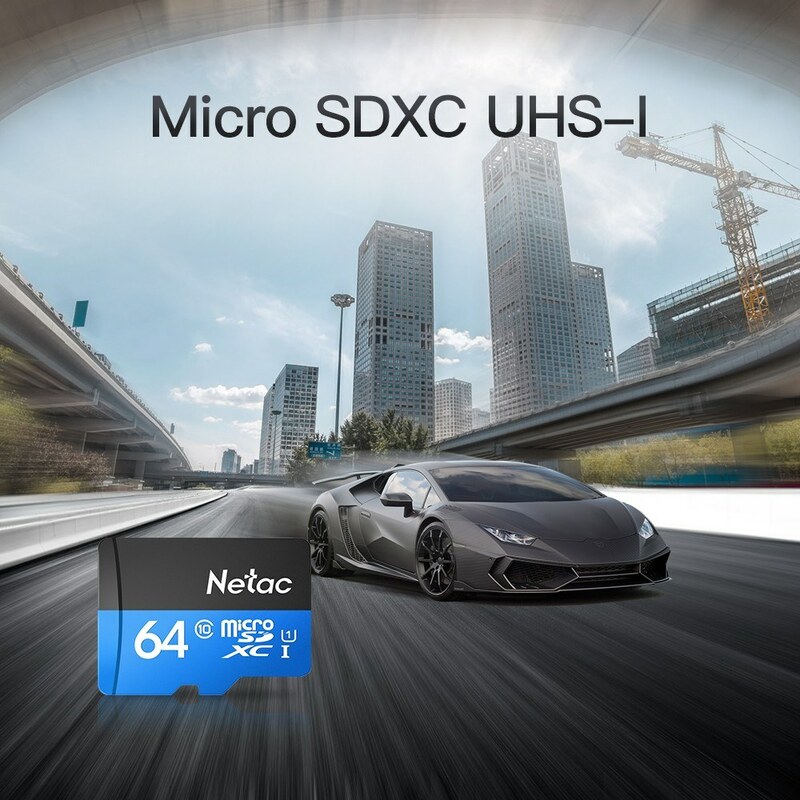 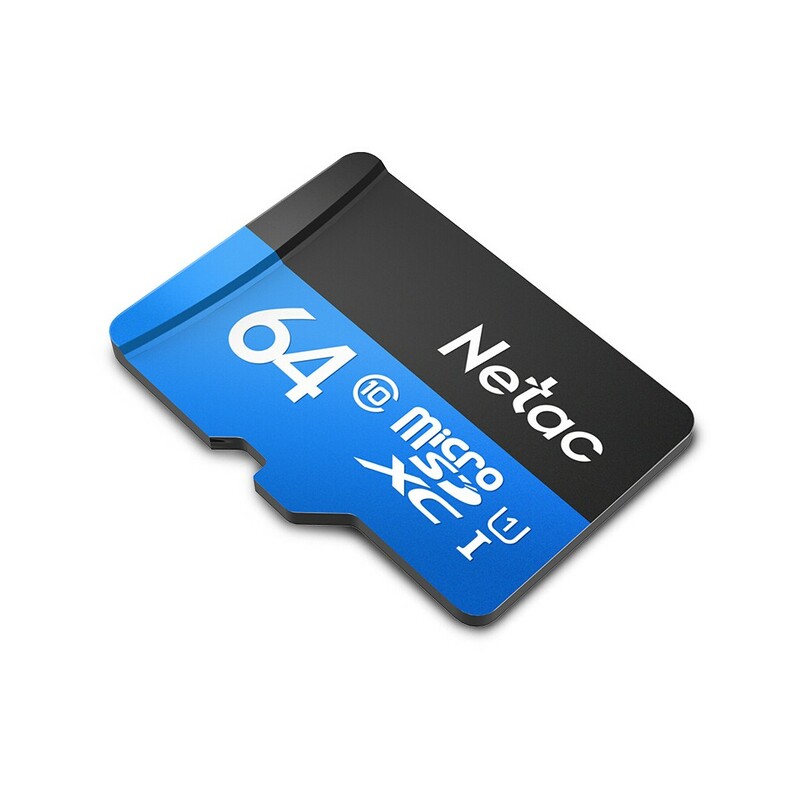 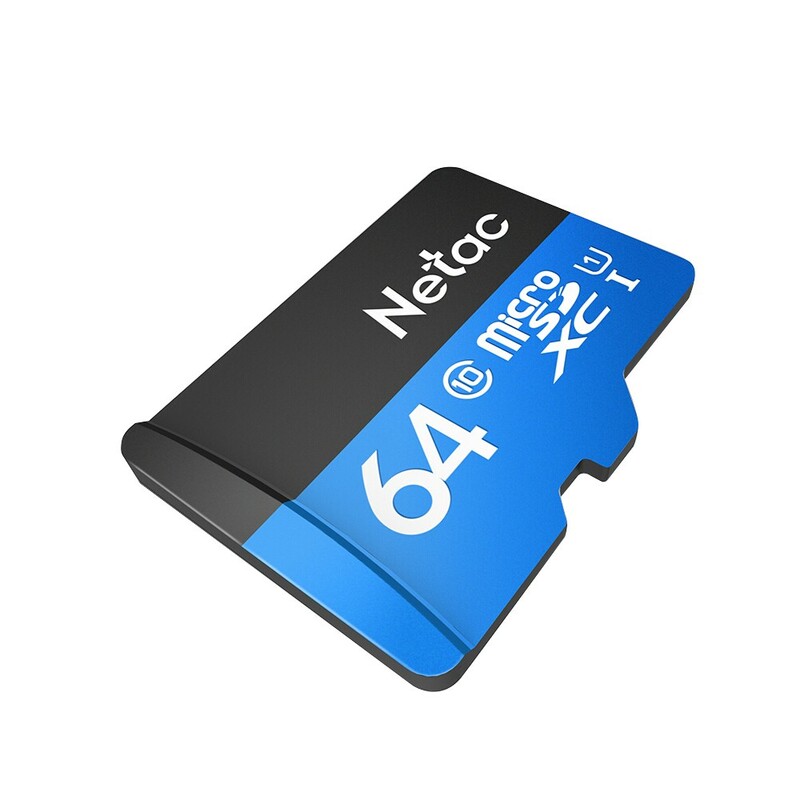 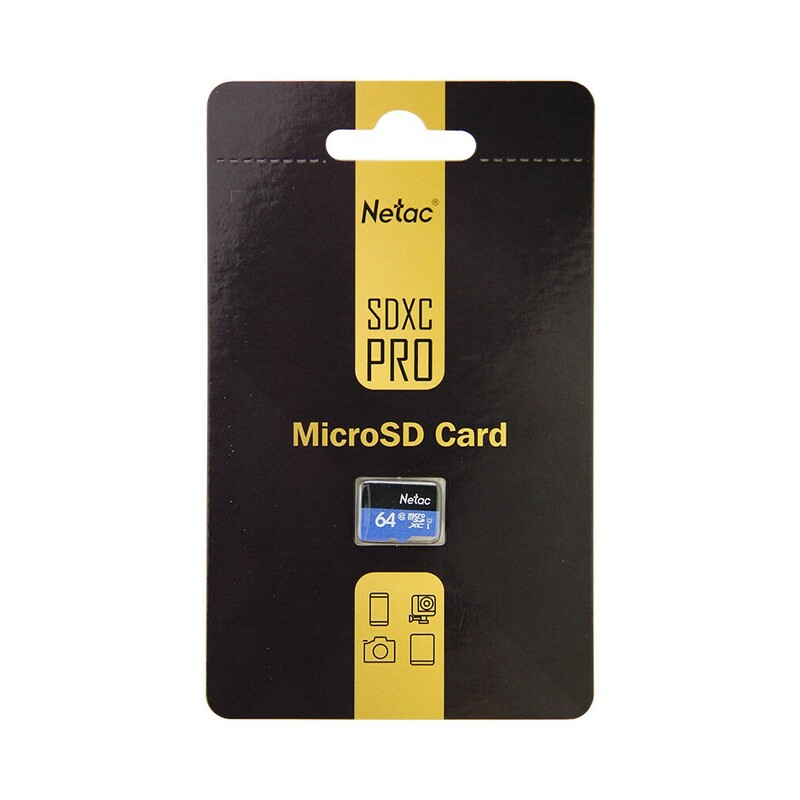 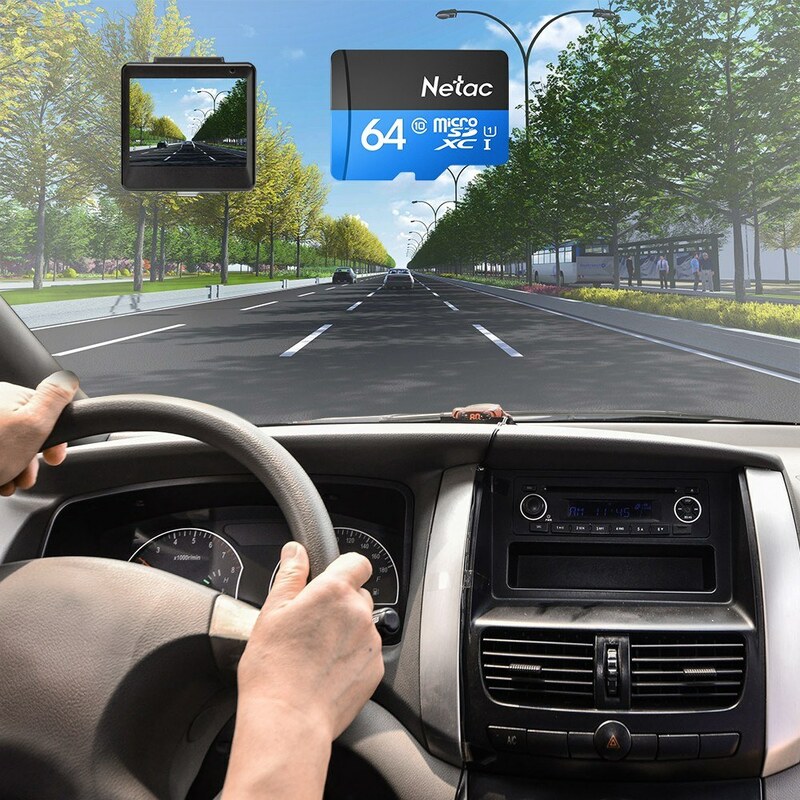 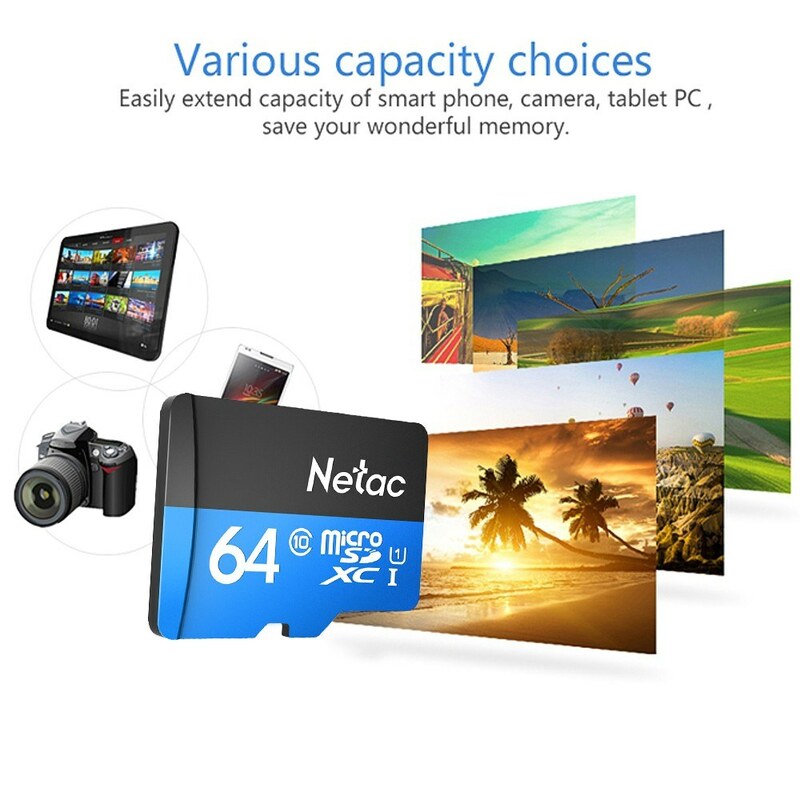 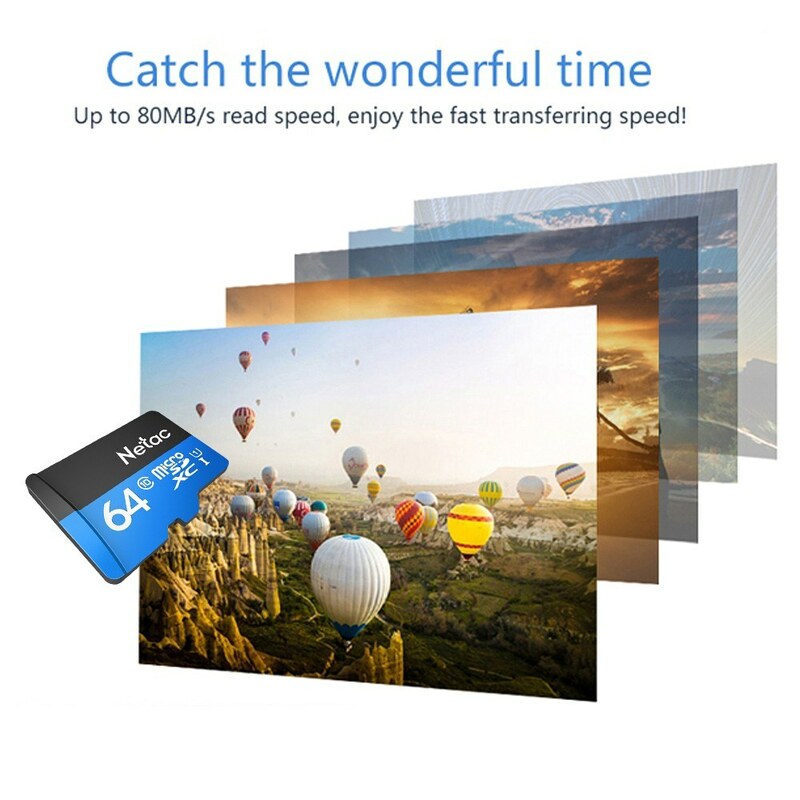 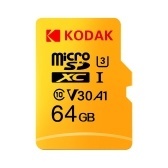 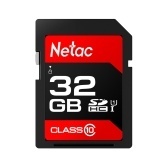 Netac P500 micro SD card is class 10 speed level and can transfer photos, video content from your mobile device to your PC at a no wait rate of 80MB/s. 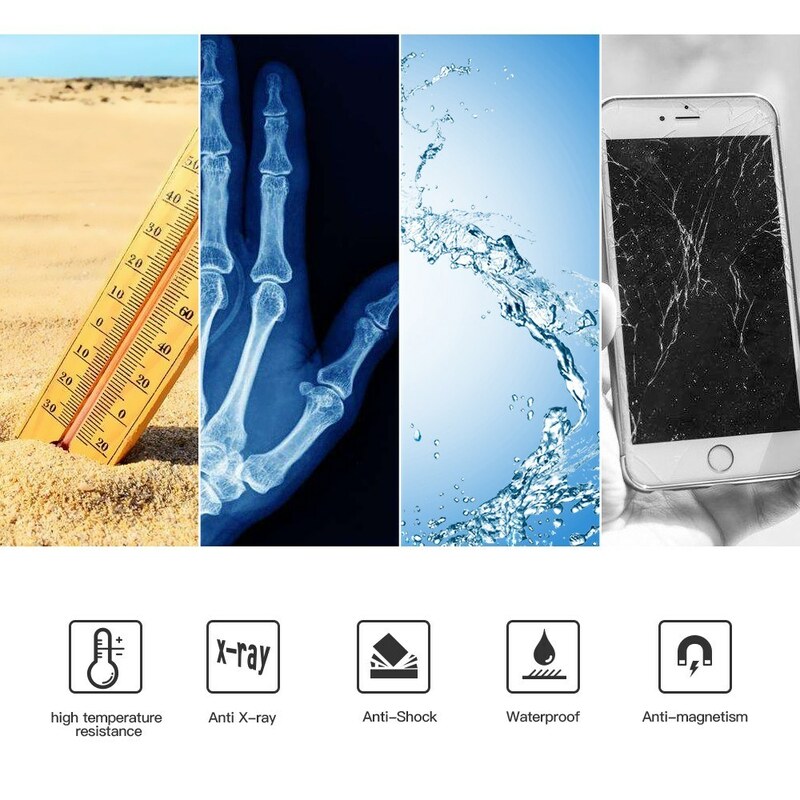 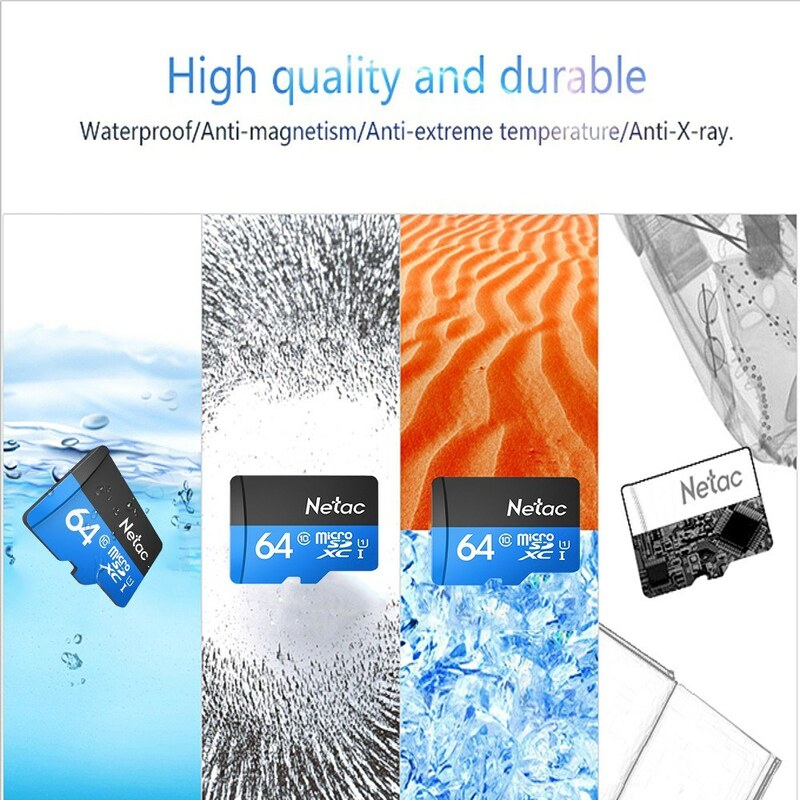 It's waterproof, anti-magnetism, anti-extreme temperature and anti-X-ray. 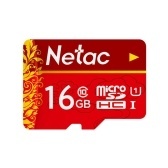 Class 10, UHS-1 high efficiency, fast read speed up to 80MB/s to achieve rapid shoot.